Brandon was born and raised in La Crosse, Wisconsin. He has made La Crosse his home and has strong ties to the area. He graduated from The University of Wisconsin-La Crosse with a degree in Recreation Management. He continues to be a contributing member of the Alumni Association. Brandon has been in real estate since 2004. He put his stamp on the real estate industry right away being voted “Rookie of the Year” in 2004. Brandon joined The Dan Stacey Team in 2008 and has been a member of the RE/MAX 100% Club since 2011. This exclusive club is for real estate agents that achieve levels of sales productivity that are more than double the industry average. Brandon has developed a multitude of professional relationships with local businesses through his previous position as President of a local chapter of Business Networking International. Brandon has a no pressure, personal approach to potential buyers/sellers along with an intimate knowledge of residential and commercial real estate in the Coulee Region which makes him a perfect fit for anyone’s real estate needs. 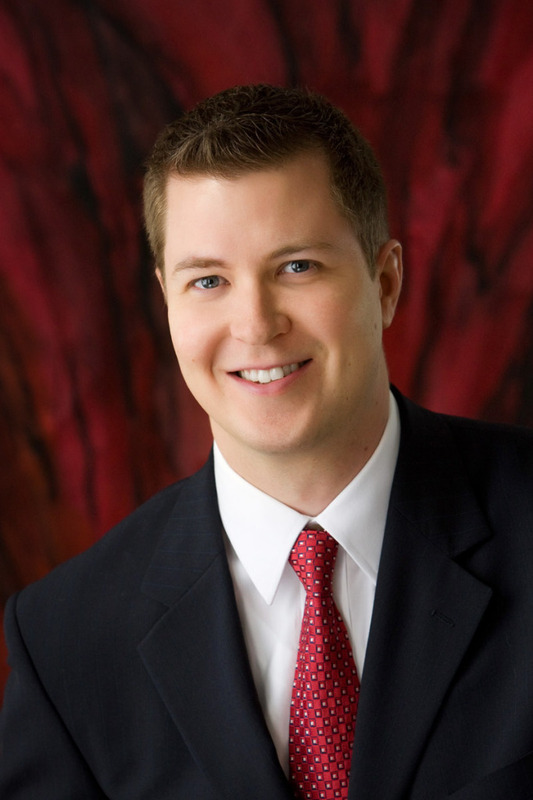 When not selling properties, Brandon enjoys spending time with his wife and kids. Brandon also participates in a local ice hockey league and enjoys playing golf.